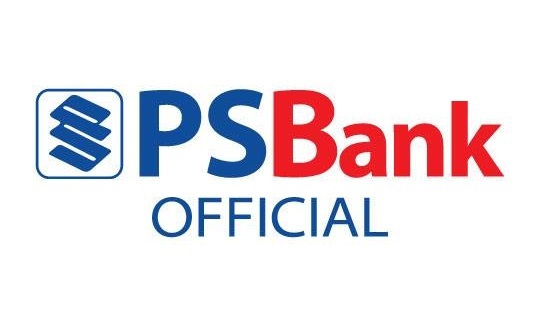 Here’s great news for PSBank Online and PSBank Mobile App users. PSBank has not only made banking simple and hassle-free for you. 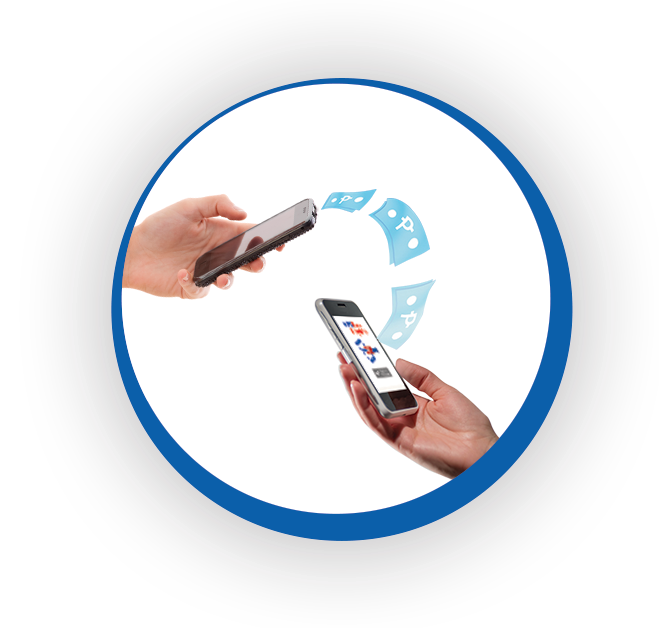 Now, banking through PSBank Online and PSBank Mobile App is rewarding with the PSBank Triple Combo Promo. iPad Pro, Want Mo promo. For every successful Bills Payment, Fund Transfer, and PayMe transaction worth at least PhP1,000 or a Telco Reload of PhP300, you will get one raffle entry. 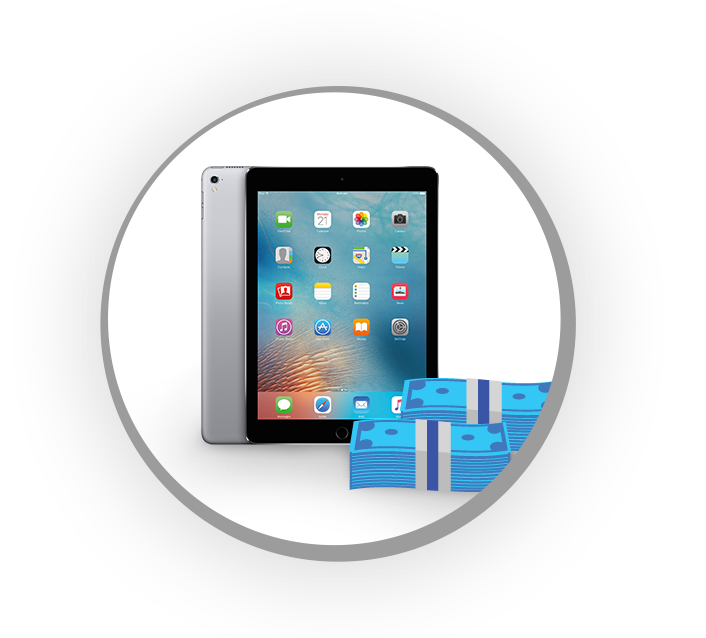 In this category, one winner will bring home a 10.5 inch iPad Pro (64gb), while 100 lucky winners will each receive PhP500 Cash Credits. Love to Lock promo. 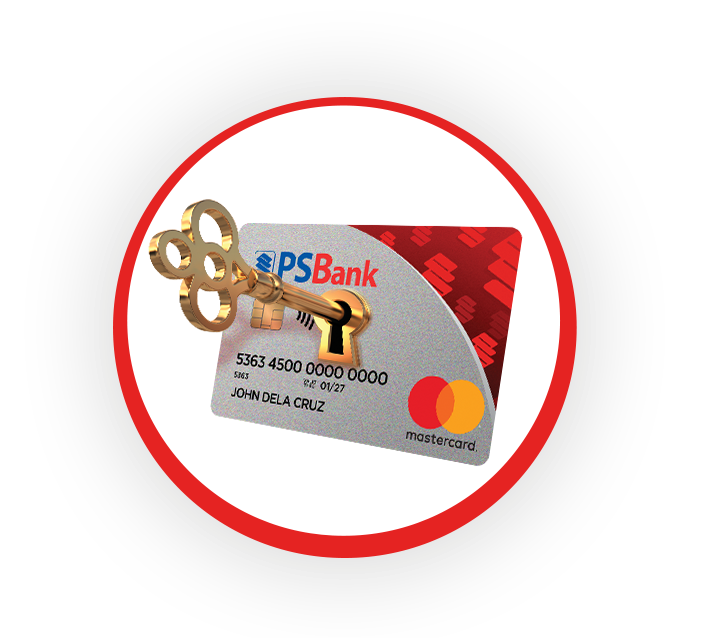 You can earn a raffle entry by simply locking or unlocking your PSBank card or account using either PSBank Online or the PSBank Mobile App. 15 winners will each receive a very relaxing spa treatment worth PhP3,000. PayMe, Pay We promo. Every successful PayMe transaction you make with a minimum amount of PhP500 entitles you to a raffle entry. For this category, 25 PayMe pairs (requestor and payor) can win back the actual value of their winning PayMe transaction or up to PhP1,000. Don’t miss out on the chance to win exciting prizes. Pay your bills, transfer funds, reload your phones, make PayMe transactions, and lock or unlock your ATM card using PSBank Online or PSBank Mobile App now. Not enrolled in PSBank Online or PSBank Mobile? Simply visit our website to enroll your PSBank deposit, loans, and PSBank Prepaid Mastercard accounts to PSBank Online and download the fully loaded PSBank Mobile App for free from Apple Store or Google Play. All raffle winners will be drawn electronically on October 27, 2017 at the PSBank Head Office in Makati City. For details, call our 24/7 Customer Experience Hotline at (02) 845-8888, visit any branch near you, or www.psbank.com.ph, go to, Best Deals, then to Promos.